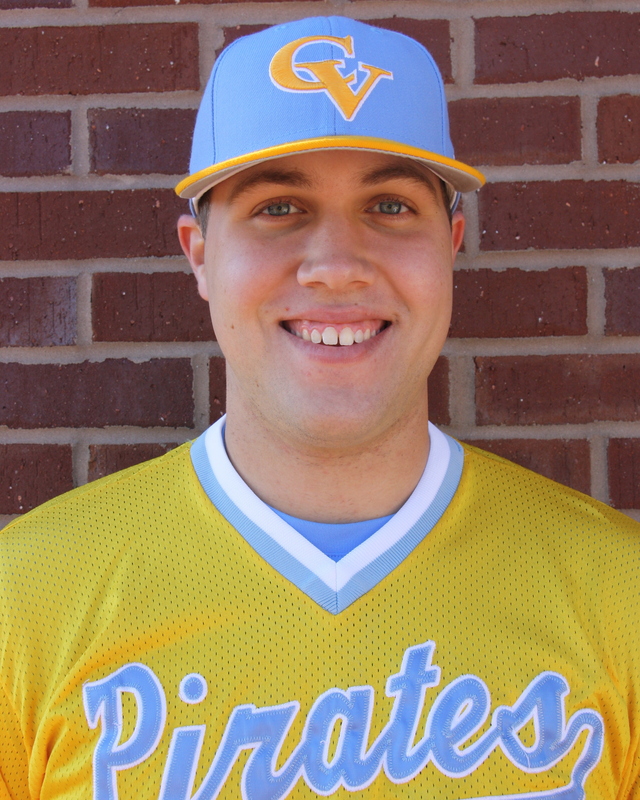 The Pirates seem to be hitting their stride at the right times, as the faced ACCC Championship Game foe, Alabama Southern last week in a key conference series. 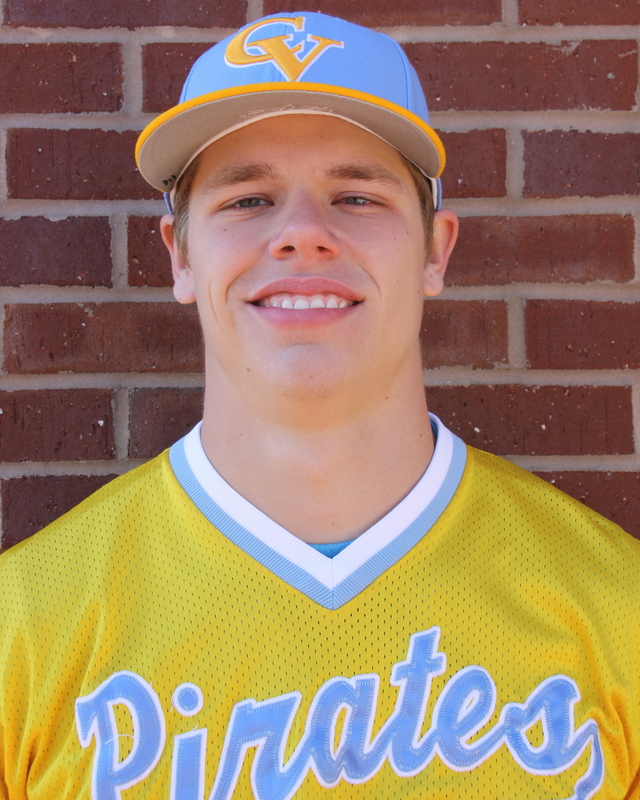 With the rain playing havoc on the early season schedule, the Pirates traveled to Monroeville on Thursday and played host on Saturday in a 3 out of 4 series win. 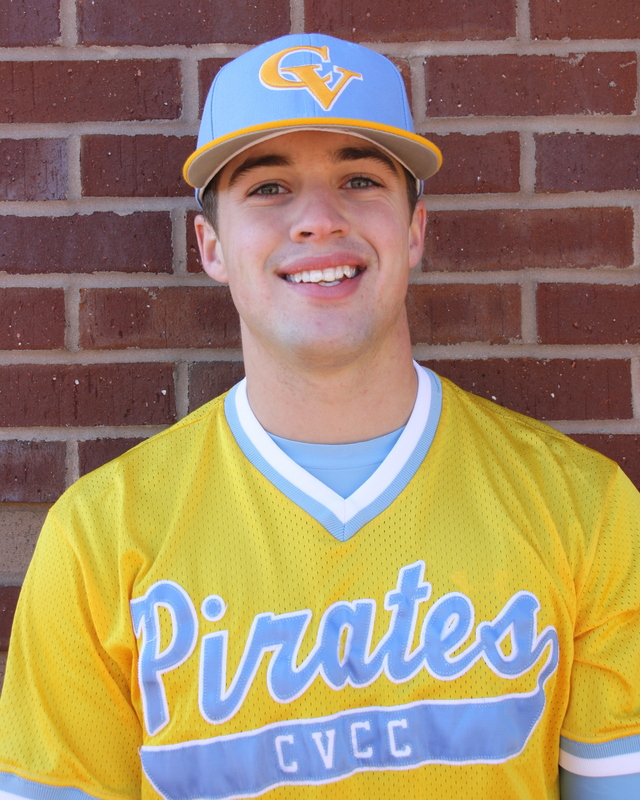 In Game 1, the Pirate offense got things going early, as 5 consecutive batters reached to start the game, with Ryan Hagan and Jake Maziar driving in runs to put the good guys up 3-0 early. 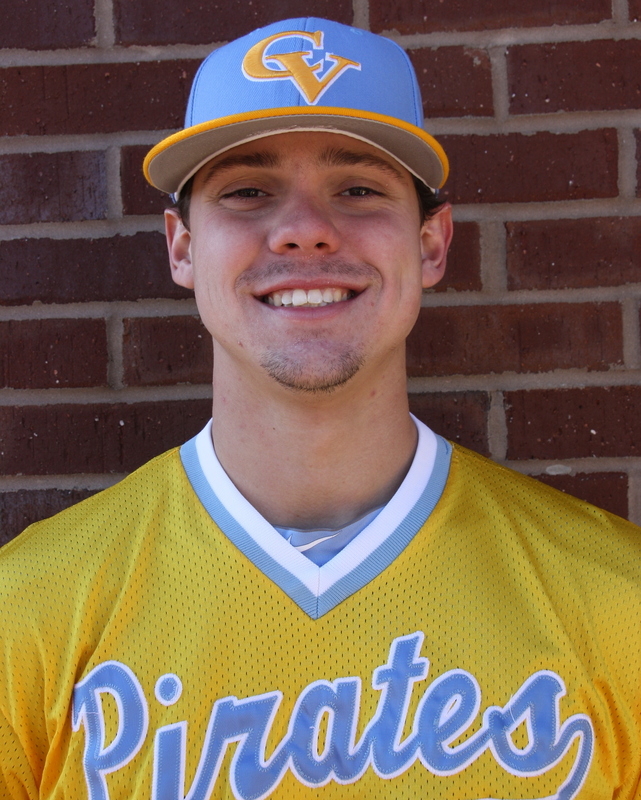 Pirate ace, Bryce Conley, was shaky early, giving up 3 in the first to tie the score and one more in the third, however, he settled down and tossed 7 2/3 innings of solid baseball, before lefty specialist, Jacob Ozley came on to record the final out of the 7th. Meanwhile, the offense took the lead temporarily in the third, on JT Thomas’ 2 out double, to go up 4-3. 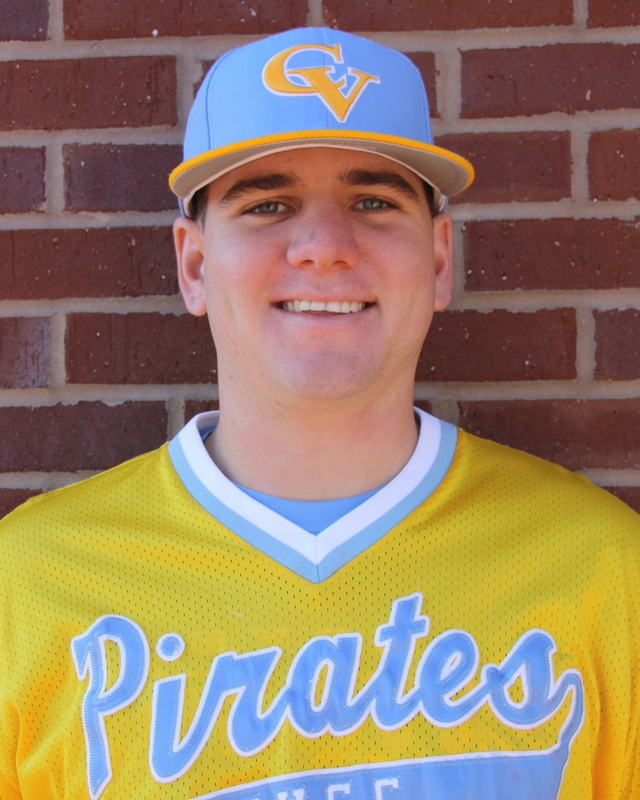 After ASCC tied it in the third, Chatt Valley took the lead for good in the 4th, Ryan Hagan’s sac fly and Will Campbell’s big 2 out, 2 run homer over the centerfield wall, to take a 7-4 lead. The Pirates added another in the 7th on Thomas’ 2nd RBI hit of the day and three more in the 9th for good measure, with an RBI triple by Tyler Lynn and an RBI double by Hagan. 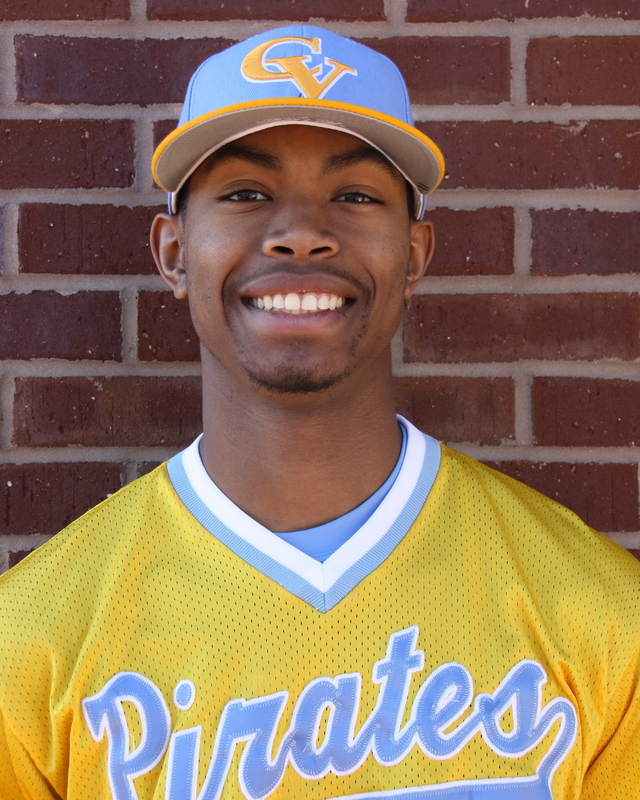 Willie Tillery came on and tossed the final 6 outs for the save, allowing an unearned run, and striking out 2, ending the game with an 11-5 win. Game 2, saw the offense jump out to an early big lead before a rain delay stopped the offensive momentum. In the top of the first, CVCC scored 6 runs, as 6 of the first 7 batters reached base. 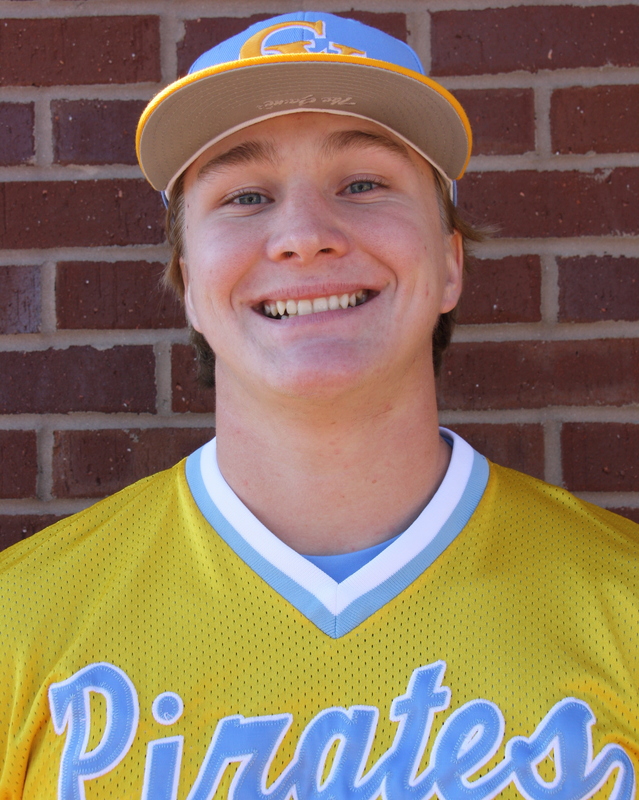 Back to Back RBI doubles by Kenny Ford and Hagan, followed by Maziar’s single led to the big blow from the bat of Grayson Ivey, as he hammered a 2 run oppo homer. Right back at them in the 2nd, Hagan and Maziar drove in a run a piece to give Landon Faulkner all of the runs he would need with an 8-0 lead. However, a 30 minute rain delay all but halted all of CVCC’s offensive momentum. Once the rain ceased, ASCC scratched for 2 runs off of Faulkner to close the gap to 8-2. However, Lando was dominant over the next 5 innings in route to a complete game win. He retired 12 out of 14 batters, until he allowed a leadoff homer in the 6th. With nothing hurt, finished the deal going 6 up and 6 down to preserve the road sweep with an 8-3 win. 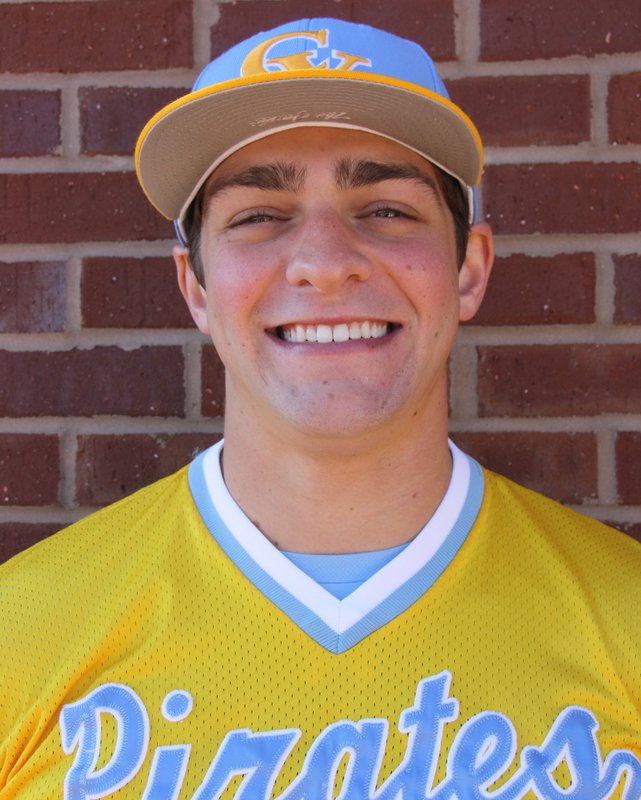 Game 3 was a tale of two games, as Austin Thomas tossed one of the best games on the season, only to see the Eagles rally late on the Pirate bullpen to overcome a late 2-1 deficit and secure a 9-4 win. Thomas tossed 7 2/3 innings of beautiful baseball, allowing only 2 hits, 2 runs, while striking out 11. 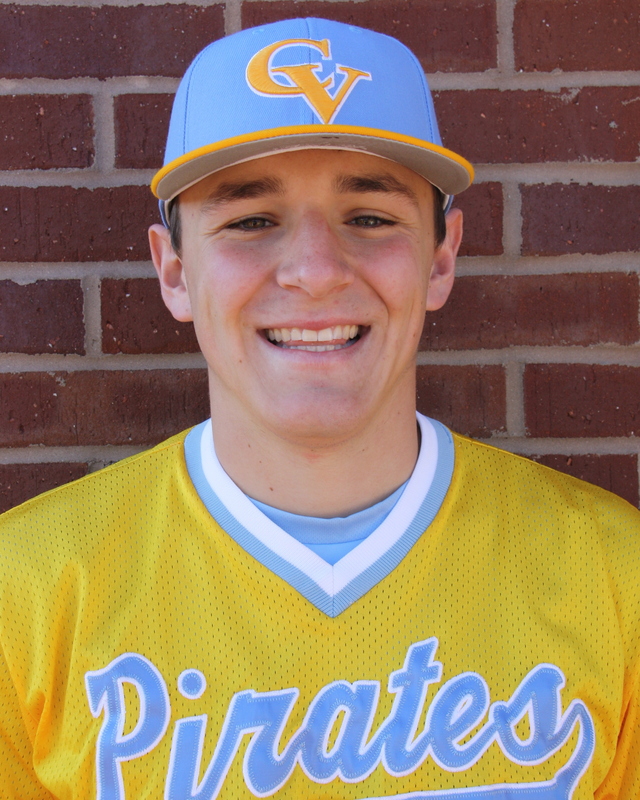 After falling behind 1-0 in the third, the Pirates tied the game in the 4th on Jake Maziar’s RBI single and took the 2-1 lead on Hunter Webb’s push bunt single. Things were looking fantastic for CVCC, as ASCC had no answer for Thomas. However, after a two out walk, and a lefty heavy lineup, Coach Thomas went to the left on left matchup, which completely backfired as ASCC had 10 consecutive batters reach base en route to scoring 8 runs in a 1/3 of an inning. The Pirates made a run, while down 6-2, as Ivey smashed his second 2 run homer of the series to close the gap to 2 runs. 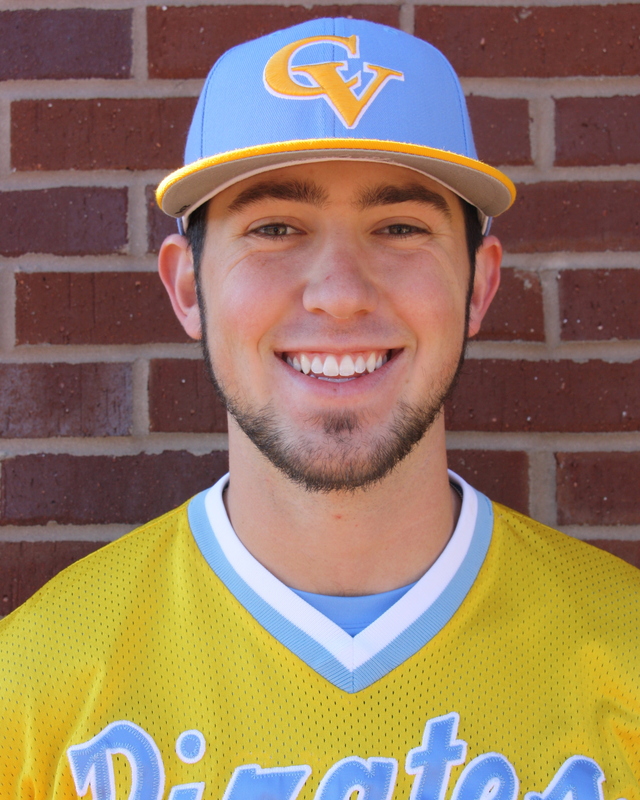 However, after surrendering 3 in the 9th, it was too much for CVCC to overcome, as they dropped game 3, 9-4. 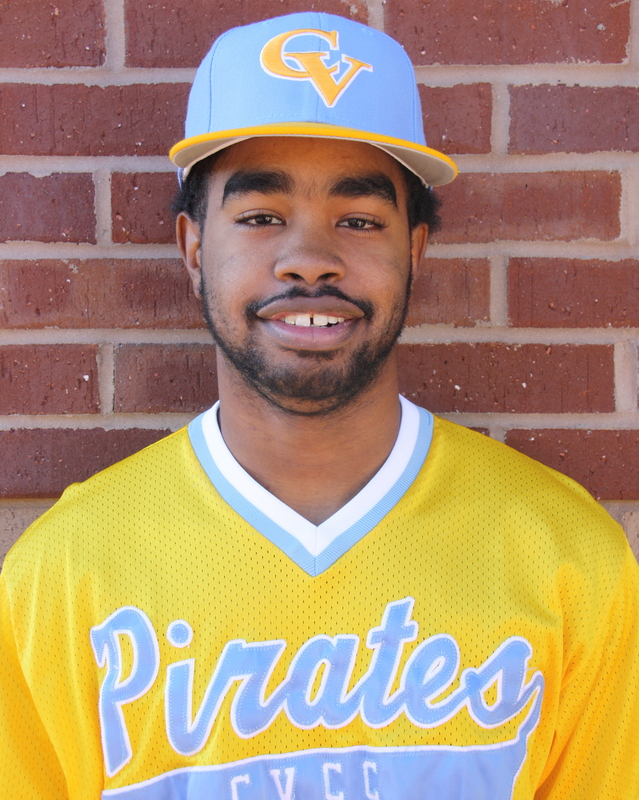 Game 4 became the series clincher for CVCC, as they sent Jordan Lee to the mound to secure the series. After a shaky first, the Pirates found themselves down 1-0 early. 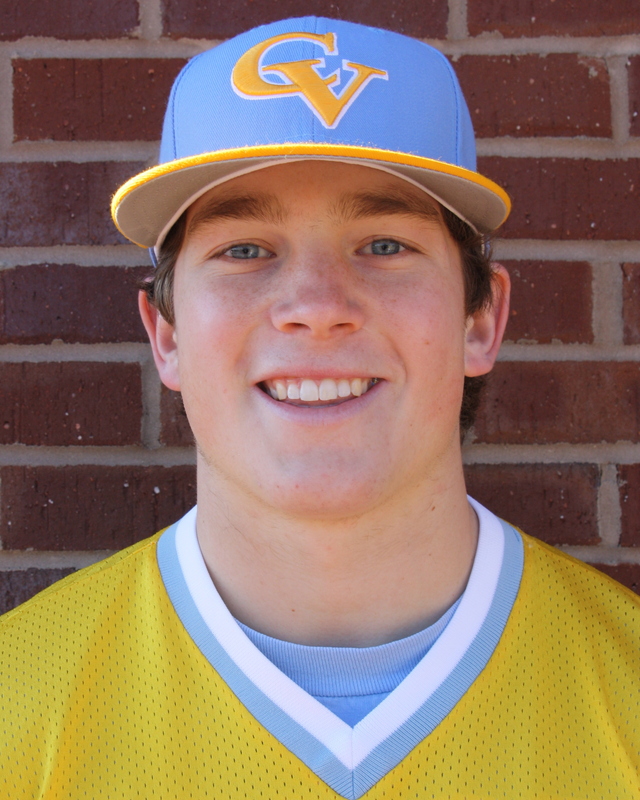 However, the offense responded in the 2nd and 3rd, as Ivey continued his hot hitting knotting the game at 1 apiece, while CV exploded for 5 runs in the 3rd, led by Ford’s 2 run double and Hagan’s run single. Up 6-1 JLee was able to relax a bit, as he shut down the Eagle offense over the next 4 innings. 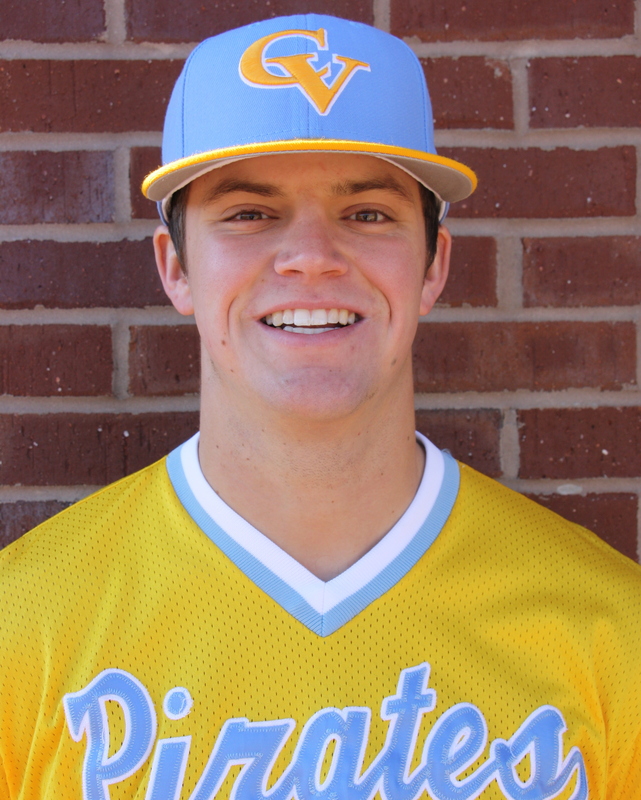 The Pirates continued to score, as they added one in the 4th on a Nolan Greckel sac fly, one in the fifth on Tyler Lynn’s single, and one more in the 6th to run the score to 9-3, as AL Southern scored 2 runs of their on in the 6th. Drew Dunagan came on to shut things down to preserve the series win. The Pirates ran their record to 21-8, and 10-2 in conference and played host to Shelton State in a key non-conference matchup.